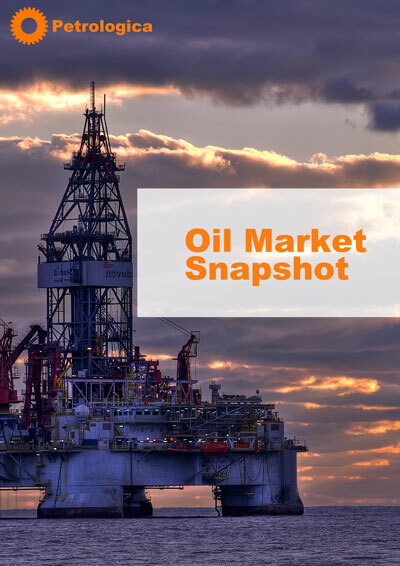 Home / Oil Market Snapshot / Oil Market Snapshot – February 2018 The Firm, or Just Bad Company? Saudi Arabia and Russia Consider Producer "Supergroup"
Oil Market Snapshot – February 2018 The Firm, or Just Bad Company? Saudi Arabia and Russia Consider Producer "Supergroup"